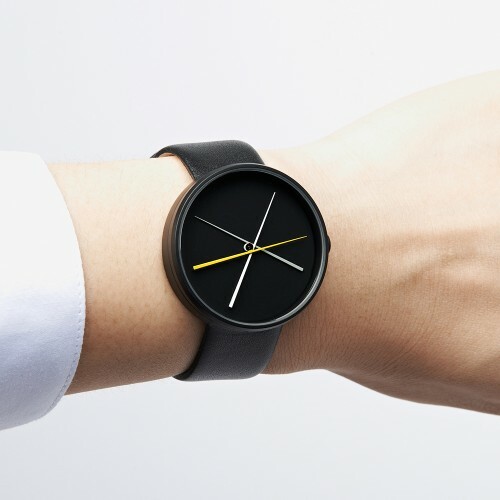 “The Nomad Mòltair, created by Nomad Watches. Nomad is a contemporary, Scottish watch brand that cares about the small details and places value in true craftsmanship. 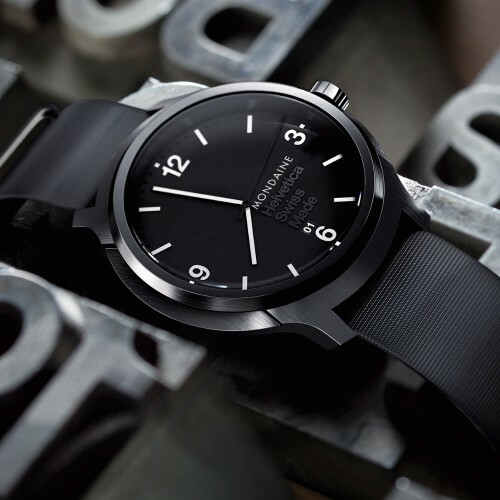 Calling on a global network of collaborators, each watch carries the clean lines and durable sensibilities of Nomad, as well as nuances of the designer’s own environment. 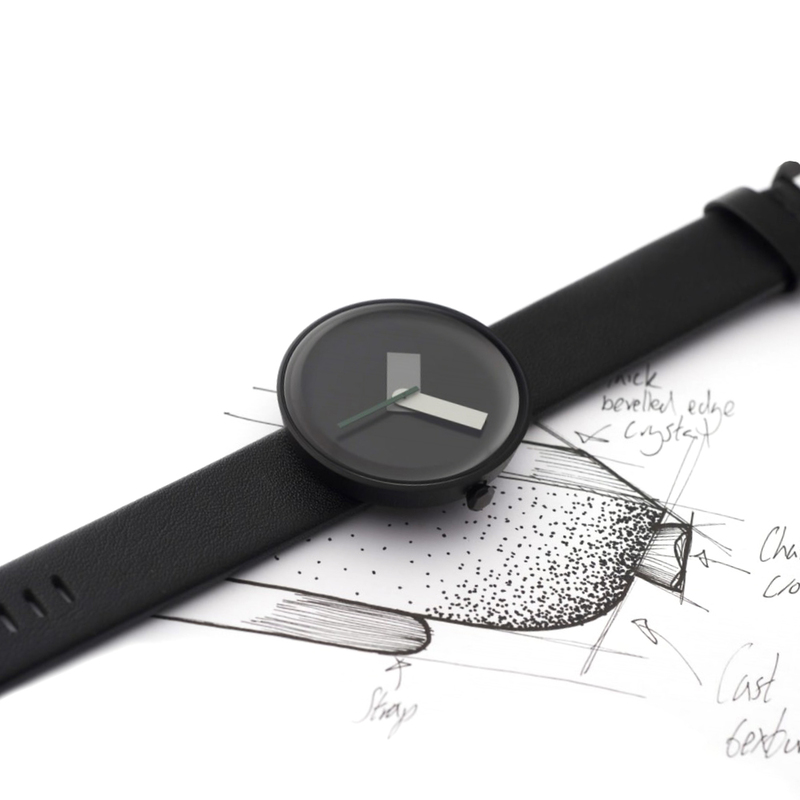 For their inaugural design, the Nomad Mòltair, they have worked with Samuel Wilkinson, whose meticulous approach to both form and function has resulted in a watch that neither compromises on detail nor craftsmanship. 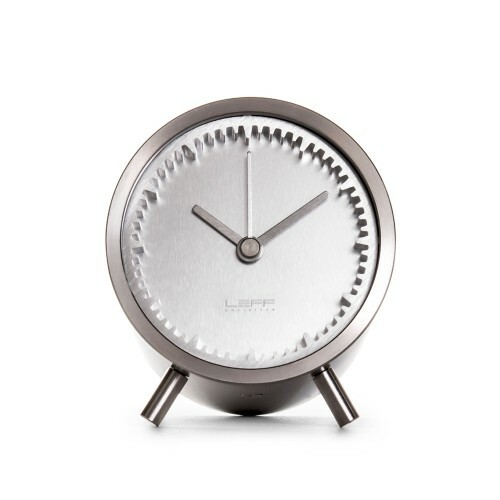 A textured steel case, mimicking a cast iron pot, injects a subtle element of Gaelic coarseness into the design. A smooth hexagonal crown complements the case, and a Japanese Miyota movement allows you to keep accurate time wherever you may travel. Crystal clear bevelled glass accentuates the overlaid block hands and marking-free dial. The colour combinations of the aluminium hands give a playful edge to the Mòltair’s pared back style. Crafted from organic Swedish leather, the vegetable-tanned strap will rest comfortably around your wrist, as carefully spaced notches ensure a precise fit. A cleverly engineered backplate connects the strap and casing, without compromising on the Mòltair’s pure design. Find yours at Nomad Watches.